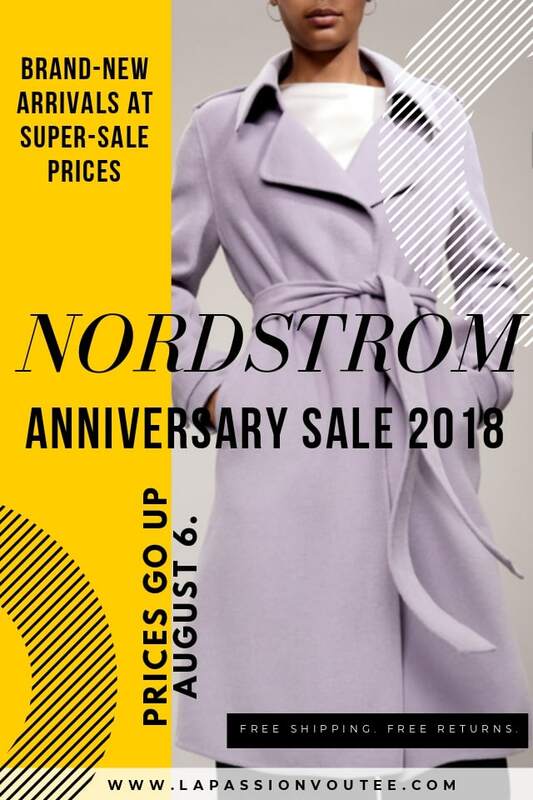 In a matter of hours, the 2018 Nordstrom Anniversary Sale will be open for Early Access shopping. 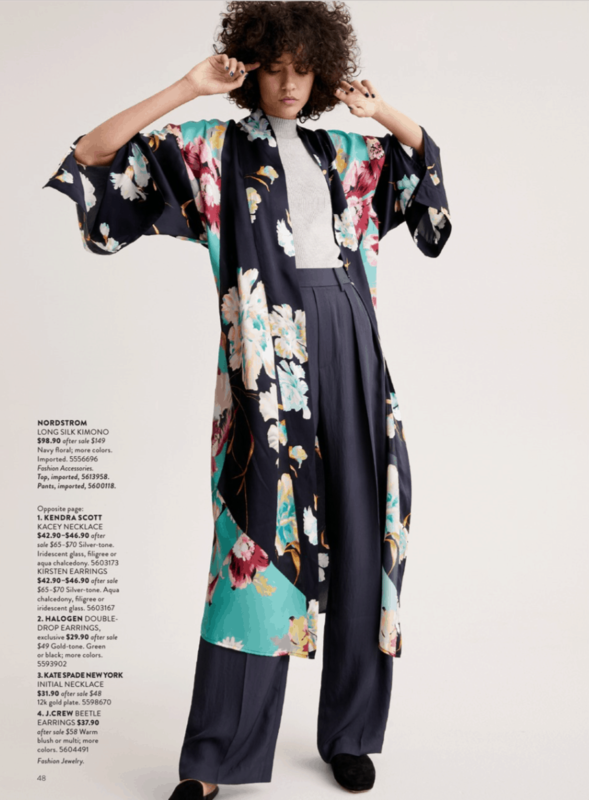 To help you prepare, I’m sharing with you the top 10 looks from the Nordstrom Anniversary Sale catalog. At first glance through the catalog, you’d assume that everything appears too bland or mediocre. And I felt the same way too. Take a break and bam! It’s like a veil has been removed from your eyes. Designers we have come to know and love will be showcasing brand new fall merchandise and everyday necessities at highly discounted prices. Rebecca Minkoff, Vince, Frame Denim, Rag & Bone, Frye, Kate Spade, Topshop, Halogen, Natori… release some of the best fall and winter pieces. And they sell out fast! Why is the Nordstrom Anniversary Sale such a BIG deal? Yes, the Anniversary Sale might be a little overhyped. BUT it will save you a lot of money on clothes, shoes, beauty products and even home decor/supplies. These are pieces that you’ll use for seasons to come. Think about those high dollar ticket items and investment pieces that you wait last minute to buy. Pieces like winter jackets, boots, watches and handbags tend to cost a lot of money right when you need them. Now, you can get them at an amazing price and enjoy all of these items when you need them. 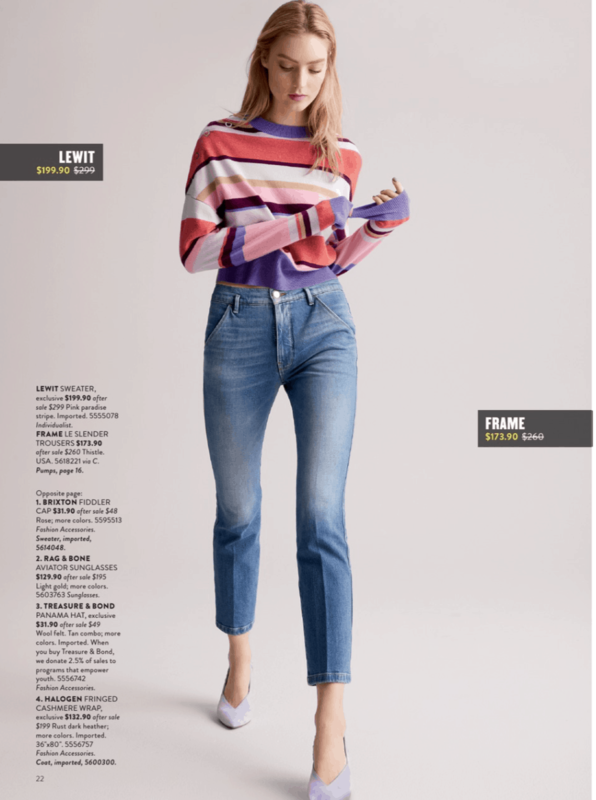 What should you shop from the Nordstrom Anniversary Sale 2018 Catalog? The sale can be a little overwhelming. And if you’re confused about where to start, I’ve got your back! This is a visual guide of some of the best-selling pieces from the 2017 Nordstrom Anniversary Sale. You do not need a Nordstrom credit or debit card to shop the 2018 Nordstrom Anniversary Sale! It just means you get to shop 8 days after Nordstrom card holders [i.e. public access]. Don’t overthink it. If you’re not sure about a purchase, get it. You get free shipping and free return. Products sell out fast especially within the first 48 hours of the sale. Be prepared for possible website downtime. The Nordstrom website went down a few times during the sale last year! The sale is that hot! If you decide to exchange a product that was purchased during the sale for a different size or color, Nordstrom will honor the promotional price you paid 🙂 Cool, right? Really want to shop the Anniversary during Early Access without a Nordstrom Card? Here’s an insider tip: Ask a friend who has a Nordstrom Card to allow you use their account to shop. Once you get to the check out page, simply enter your credit card and shipping information in the billing section. Viola! That’s how you can shop the sale without having a Nordstrom credit/debit card. Want more tips? 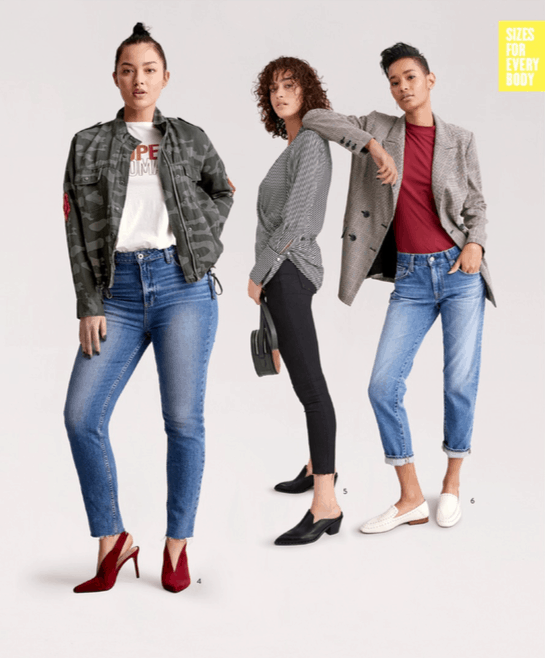 Check out this post: The Ultimate Guide to Nordstrom Anniversary Sale 2018. I’ve gone through the catalog more times than I’m willing to admit 🤷‍♀️. 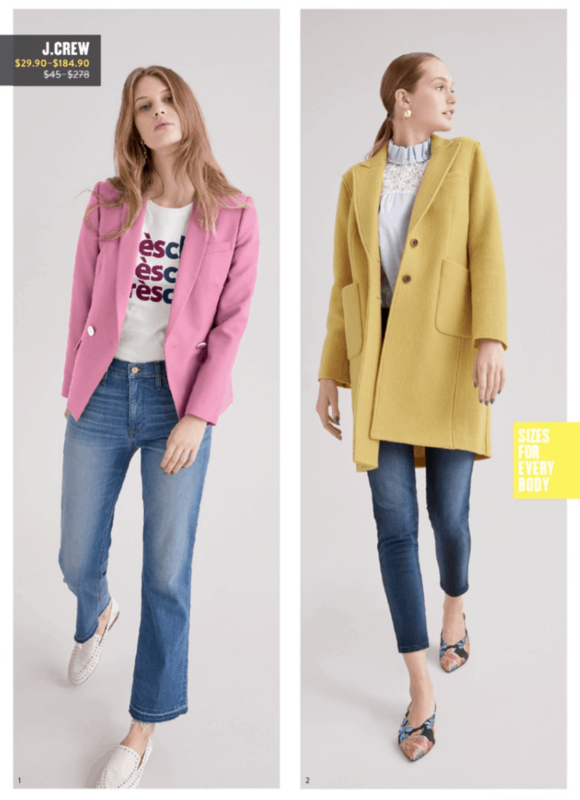 And I’ve rounded up the TOP 5 absolute best pieces from the Nordstrom Anniversary Sale 2018 catalog that are likely to sell out first. View the post here! For those who appreciate a complete out guide, these complete outfit looks from the catalog will help you visualize how you can work certain pieces into your wardrobe. P.S: You can shop these looks NOW with Early Access. Link to each item will be listed on July 12th 🙂 UPDATED: Click on each item below to shop the sale. There you have it! 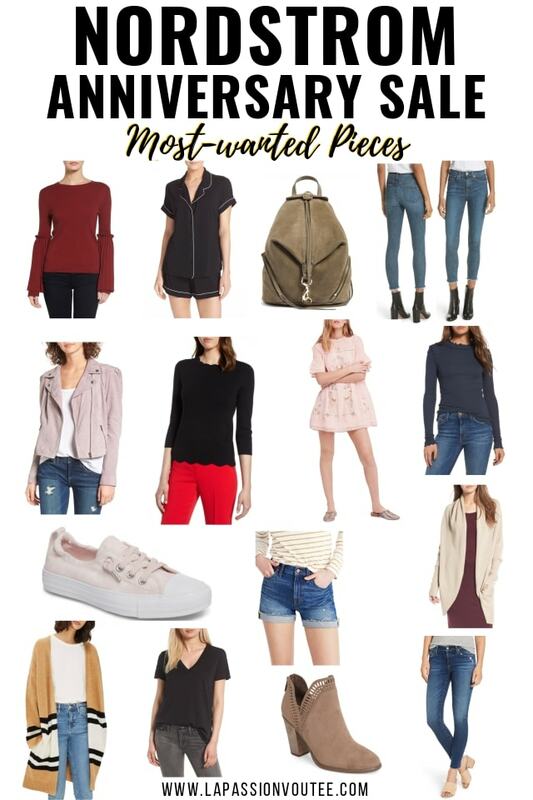 These are my 10 top picks from the 2018 Nordstrom Anniversary Sale. 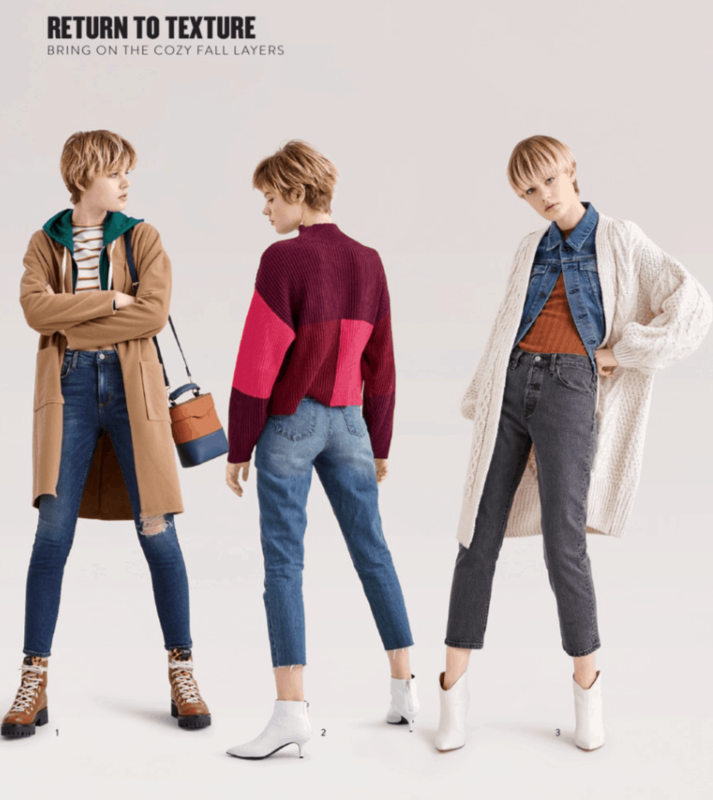 However, if you prefer a little challenge or you just want to check out the catalog, click here to view the Nordstrom Anniversary Sale 2018 catalog. More interested in shopping the Nordstrom Anniversary Sale hottest pieces classified by category? You’ll love this post. This is a roundup of the hottest 5 pieces that I believe will sell out first. Goodness! This sale keeps getting better and better. I might have gone a little overboard this year #BlameItOnTheSale! Of note, only a few of the amazing selection of beauty products were covered in the catalog. Here are even more spectacular deals from the beauty section of the Nordstrom Anniversary Sale. 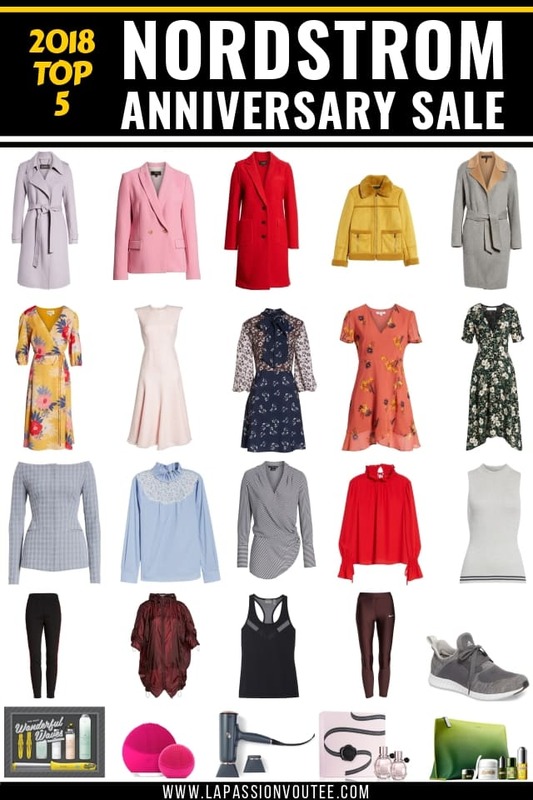 I’ll share more of my Nordstrom Anniversary Sale 2018 picks and my recent purchases from the sale once I receive my order. Stay tuned! Oh, let’s not forget about the MEN! This epic sale is not restricted to women and kids. Guys get a taste of the Anniversary Sale too. Click the button below to access the Nordstrom Anniversary Sale 2018 catalog for men. Definitely checking out the Nordstrom catalogue and hopefully I can score good finds! Great and quality products plus big savings too. Will share this to my sissy as well so we can buy together. I keep hearing all about this, and wish I knew more about Nordstrom. I’ve never shopped =there before but all of this stuff looks awesome! I love Nordstroms (especially during their sales). Guess I need to get ready to spend some money! These are beautiful items that I want to have too! I wish we have Nordstorm here! I have never been into a Nordstrom’s before. They have some very unique looks and styles! I love Nordstrom. You posted some really great styles and collections here. I’m super excited to see what I can grab and get a great deal on. The Nordstrom sale is always a good one! I absolutely love all the picks that you have here. These outfits look great. I really need to learn how to shop for clothes. 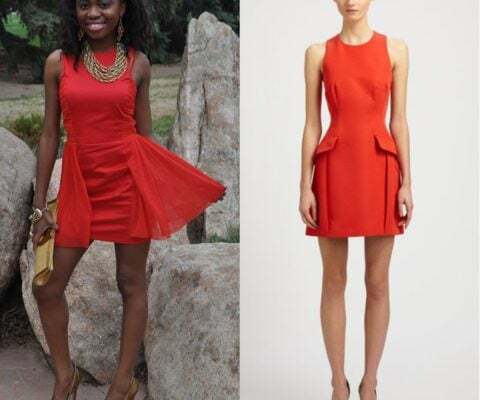 I am kind of clueless when it comes to fashion, but then again I just don’t have a budget for it. I do tend to love fall clothes more than others. I love that you’re sharing insider tips here! It’s really going to help especially people who are shopping for the first time. Awesome guide! We don’t have a Nordstrom, and honestly I have never looked at any of their ladies apparel. However, you’ve chosen some really cute stuff. This sell opens to the public on my birthday. Great post! I can’t wait until the Nordstrom’s sale starts. I love all of your picks. tons of people wait every year for the Nordstrom big sale. A person can always find at least one thing they can’t live without and usually several items they can’t live with out. I don’t get to Nordstrom’s that often but when they have a sale i will need to get there. I ned to replenish my late summer and fall wardrobe so this is the perfect time and place. These are some great picks! I’ll have to check out the sale for sure. I always like finding deals. They have such a nice variety of clothing as well as handbags. Right now I’m looking for a new handbag so that’s probably what I’d shop for first. I haven’t been into a Nordstrom in a long time so with the sale it’s time to check them out as I need to purchase clothes for my son to return to school in this year. I LOVE that Rebecca Minkoff Julian Nubuck Backpack! It is trendy and fun! I think I might have to check in to getting that bag for myself!